You are here: Home / Articles / What is an Archetype? Archetypes are irrepresentable in themselves but their effects are discernible in archetypal images and motifs. 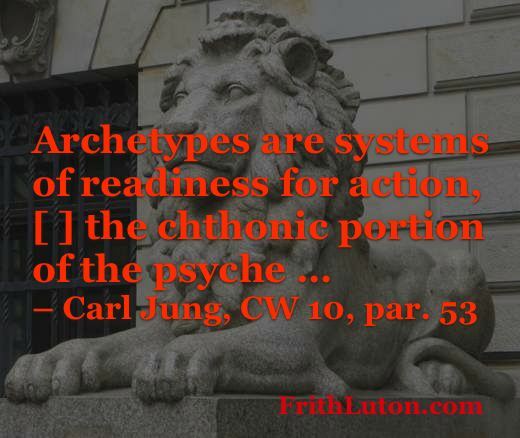 Jung also described archetypes as “instinctual images,” the forms which the instincts assume. He illustrated this using the simile of the spectrum. Archetypes manifest both on a personal level, through complexes, and collectively, as characteristics of whole cultures. Jung believed it was the task of each age to understand anew their content and their effects. 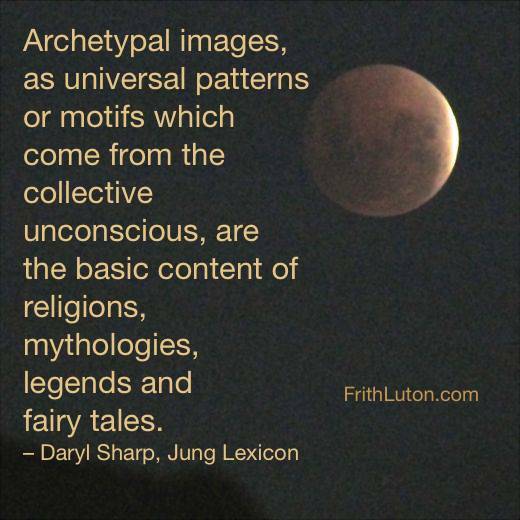 Archetypal images, as universal patterns or motifs which come from the collective unconscious, are the basic content of religions, mythologies, legends and fairy tales. On a personal level, archetypal motifs are patterns of thought or behavior that are common to humanity at all times and in all places.